Posted on December 2, 2014 December 8, 2014 by PADI Asia Pacific. The 2014 Elite Instructor Award year runs through 31st December however you have until 15th January 2015 to get all of your 2014 certifications submitted and processed. The PADI Elite Instructor Award 2014 recognizes PADI Instructors for reaching specific milestones based on the number of certifications they issue in a calendar year. The 2014 Elite Instructor Award year began on 1 January 2014 and ends on 31 December 2014. There is a grace period at the end of the year so instructors can get year-end certifications submitted. The 2014 Award recipients will be recognized during the first quarter of 2015. PADI Pros with a rating of Open Water Scuba Instructor or above will automatically be considered for the award – there is no need to apply. Recognitions for 2014 include an “Elite Instructor” decal to affix to their PADI Instructor certification card and an “Elite Instructor” e-badge to use in electronic communications as well as a certificate. 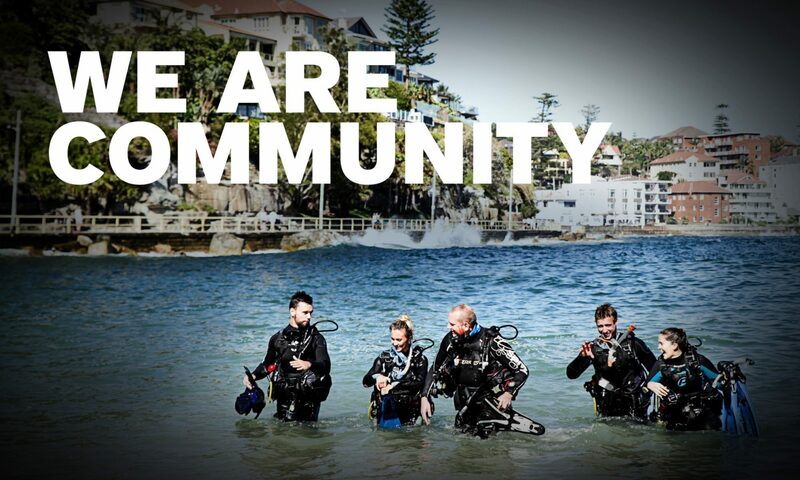 Their Elite status will also be displayed on their PADI eCard (if they have one) and on their ScubaEarth™ page in 2015. If you own or manage a PADI Dive Center or Resort, any PADI Instructors associated with your business may authorize you to display their Elite Instructor Award status and e-badge on your website or other digital communications. However, you must obtain permission from your instructors. PADI cannot provide you with their e-badges. This must come from the instructors themselves. For more information and FAQ’s on the 2014 PADI Elite Instructor Award visit the PADI Pros Site.